Online Poster Printing Service. The perfect way to get your message across to your audience. Go large with poster printing from Flexpress. 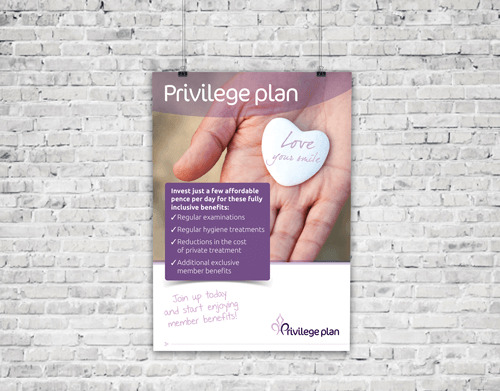 We offer a range of posters to suit your clients every need, and you can be sure the impact will be huge. We have a range of cutting-edge machinery for printing onto posters depending on your exact requirements. In any event, you can be sure that no matter which option you select, all will be printed to the highest possible quality. The life-span of using posters outside is limited based on the material they are printed onto.